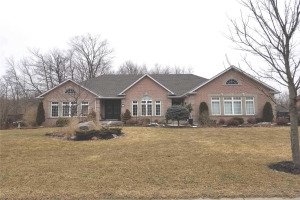 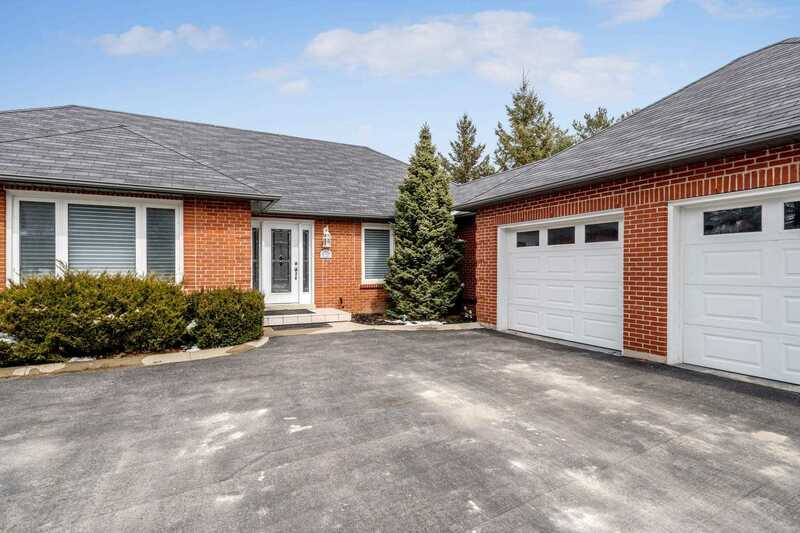 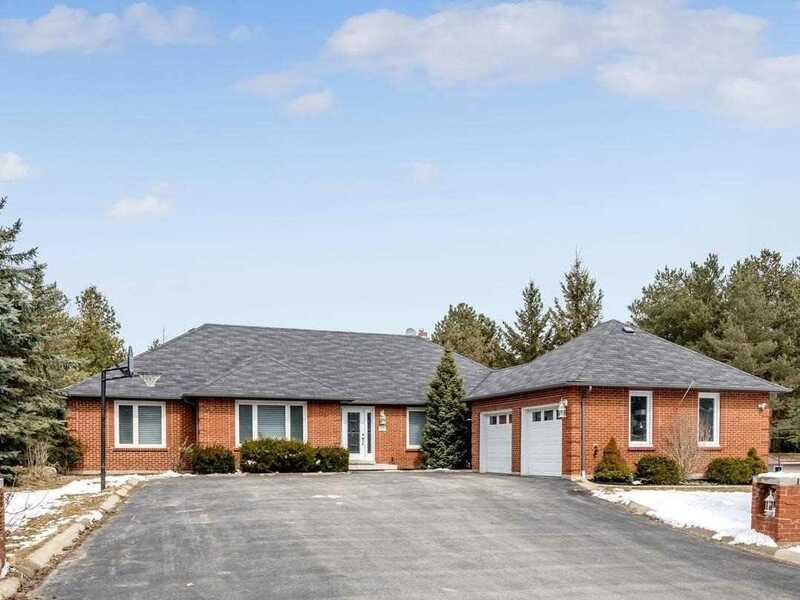 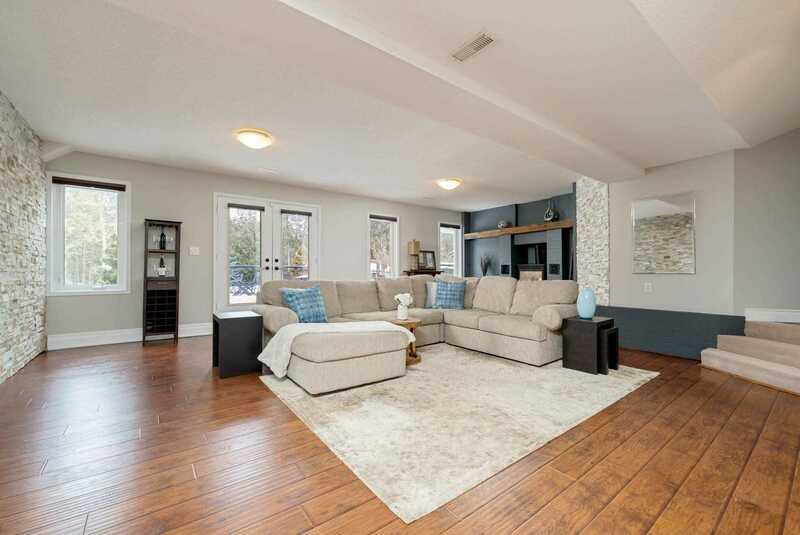 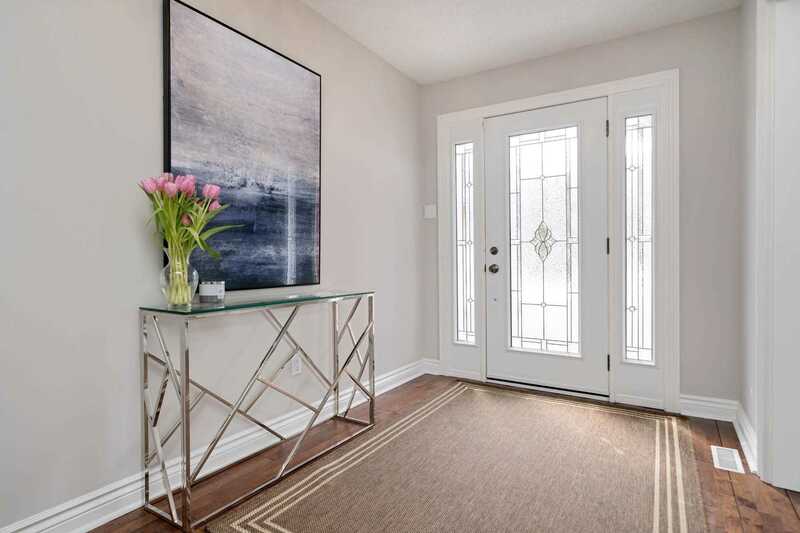 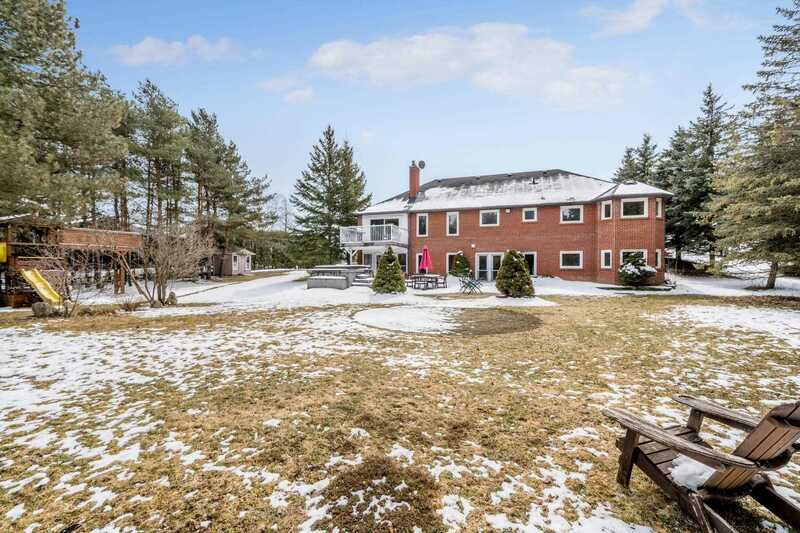 Large Executive Bungalow Surrounded By Green Trees On A Quiet Cul De Sac. 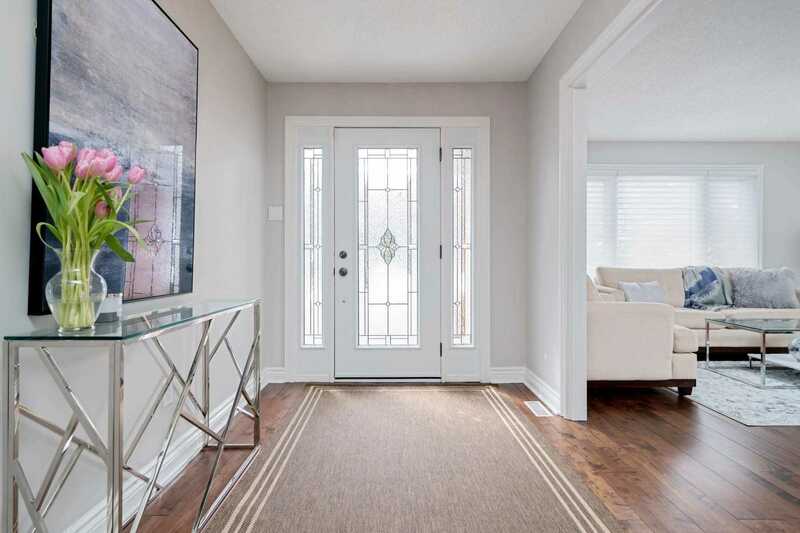 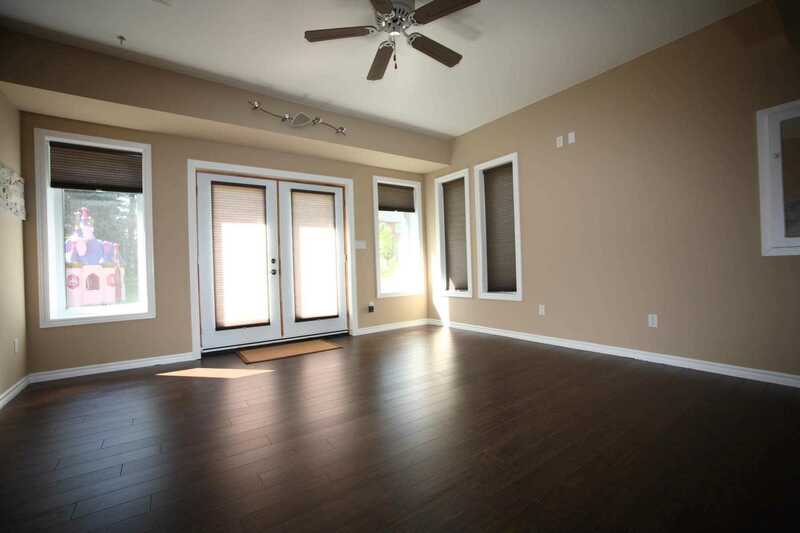 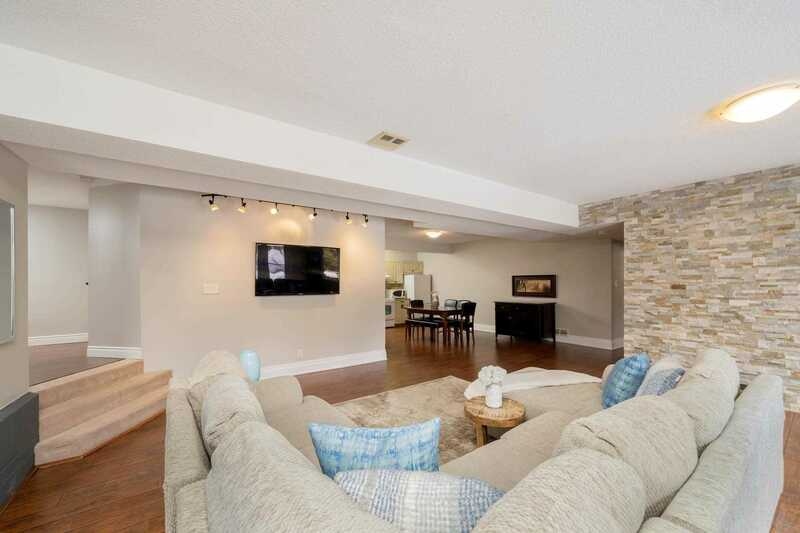 With Almost 4000Sf Of Living Space From The Moment You Walk In You Will Be Impressed At Every Turn. 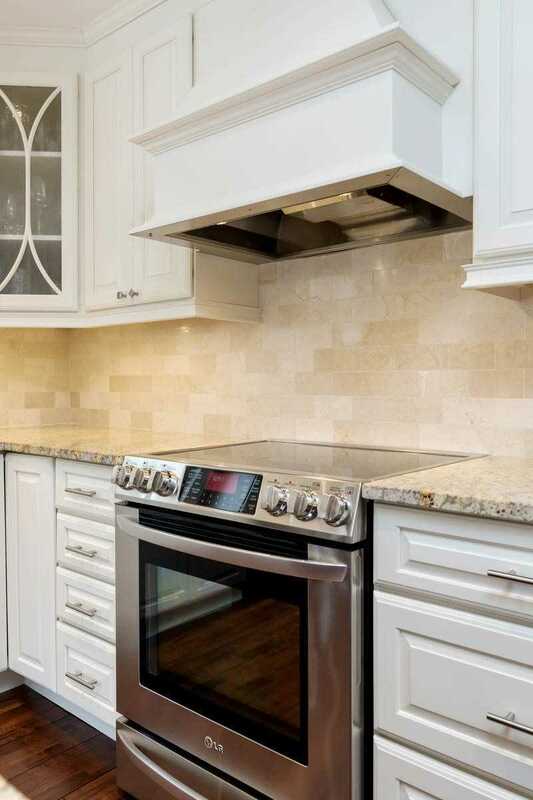 Beautiful Updates To The Kitchen, With Granite& Custom Cabinets, Backsplash Brkfst Bar Island. 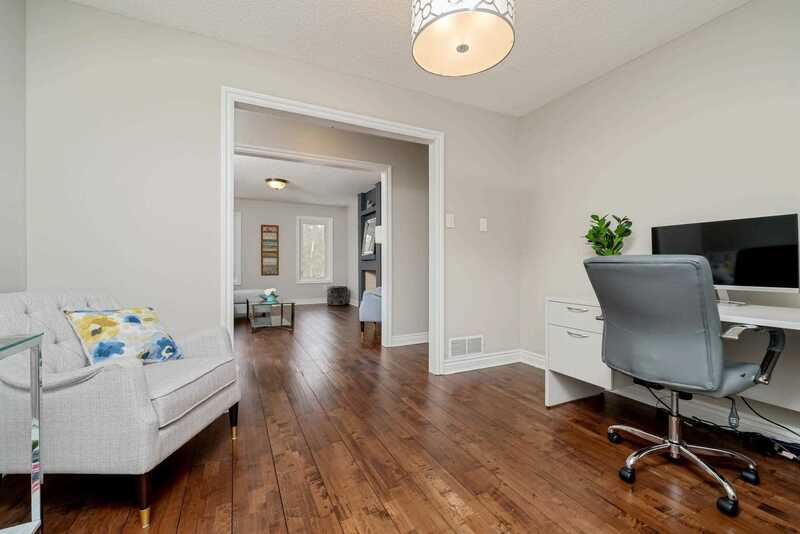 Hardwood Throughout The Main. 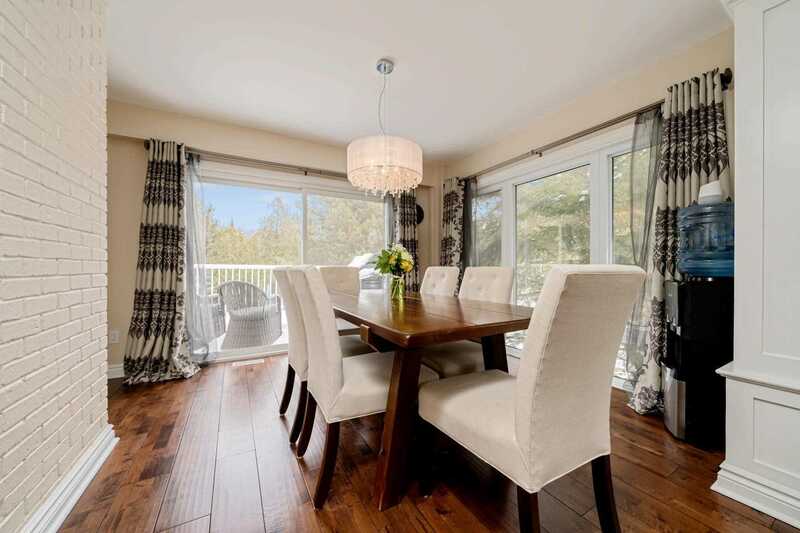 Dinning Room Area Off Kitchen To The Patio Is The Centre Of The Home For Any Event. 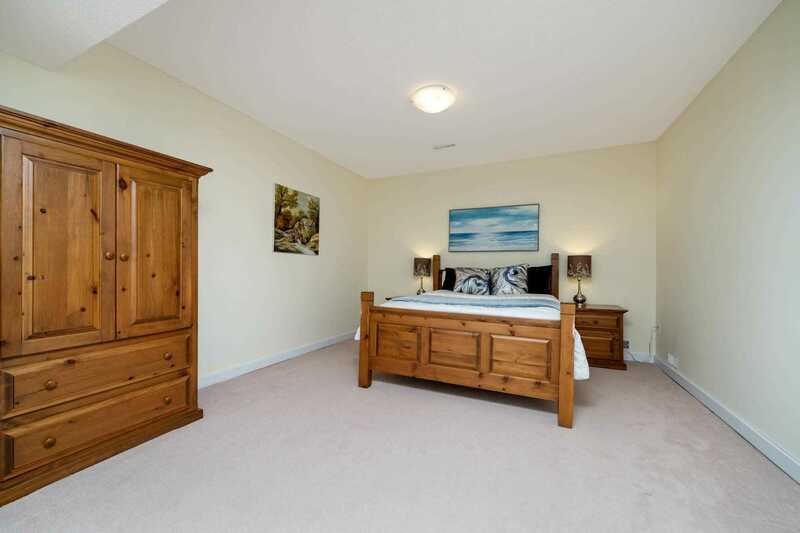 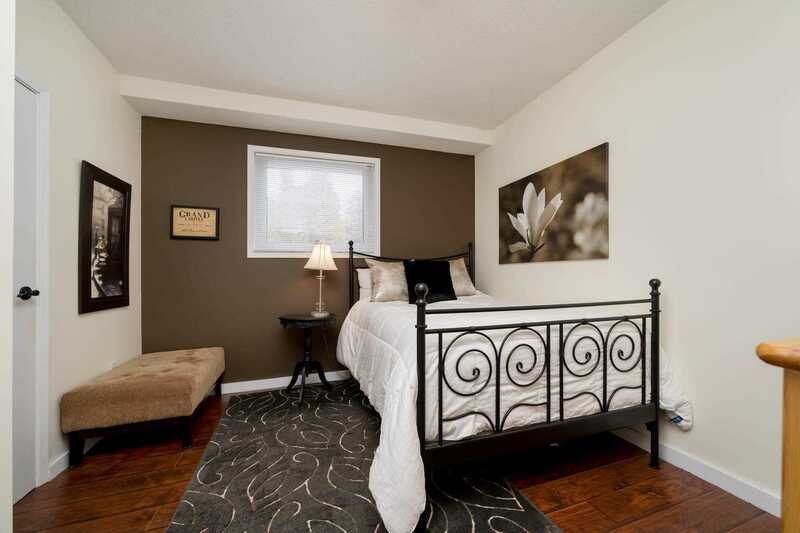 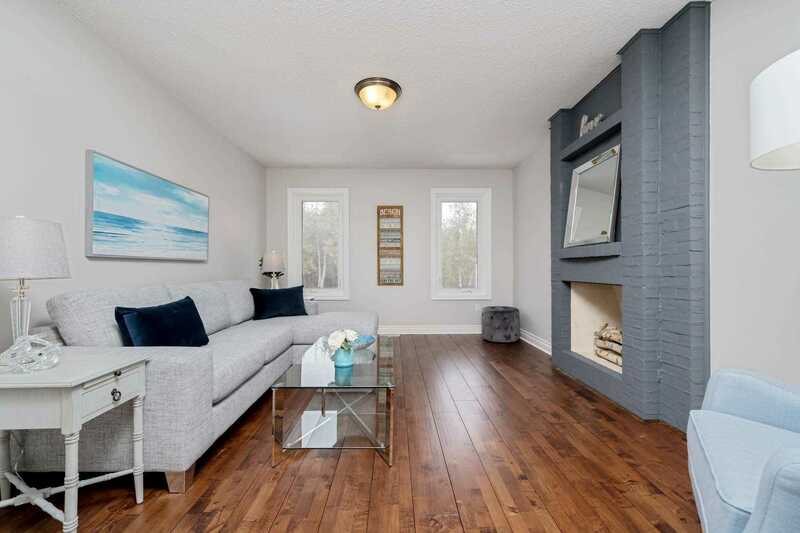 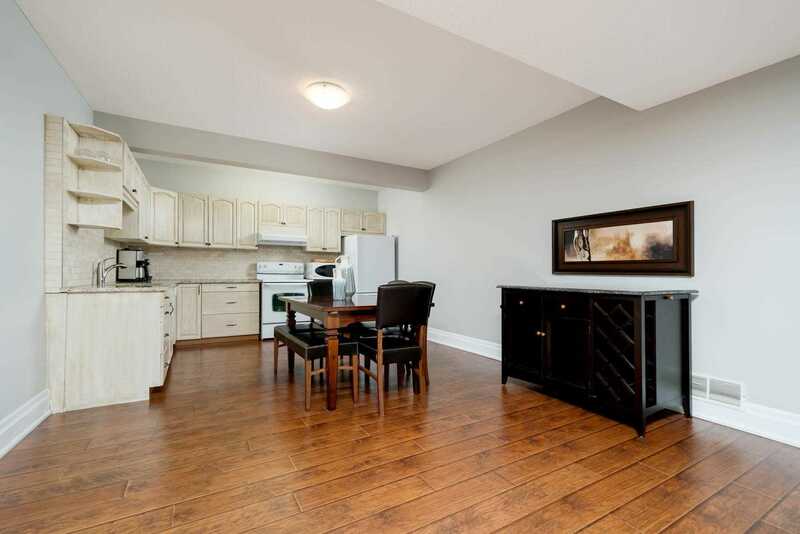 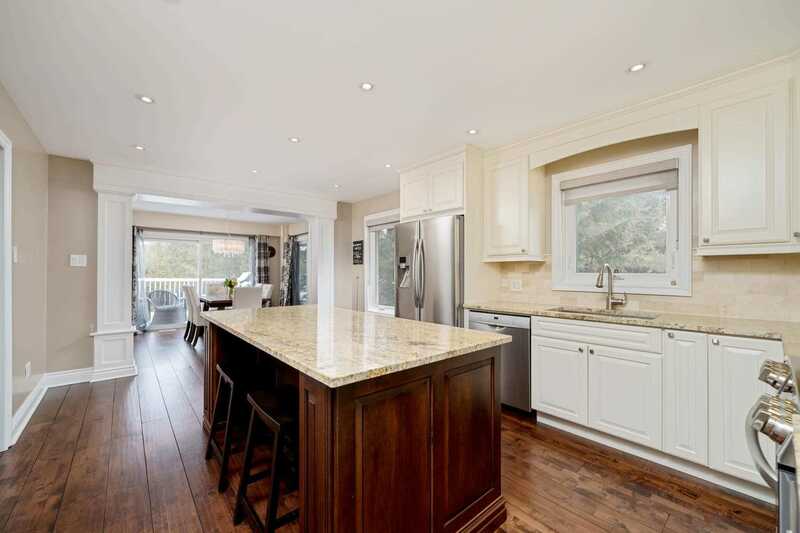 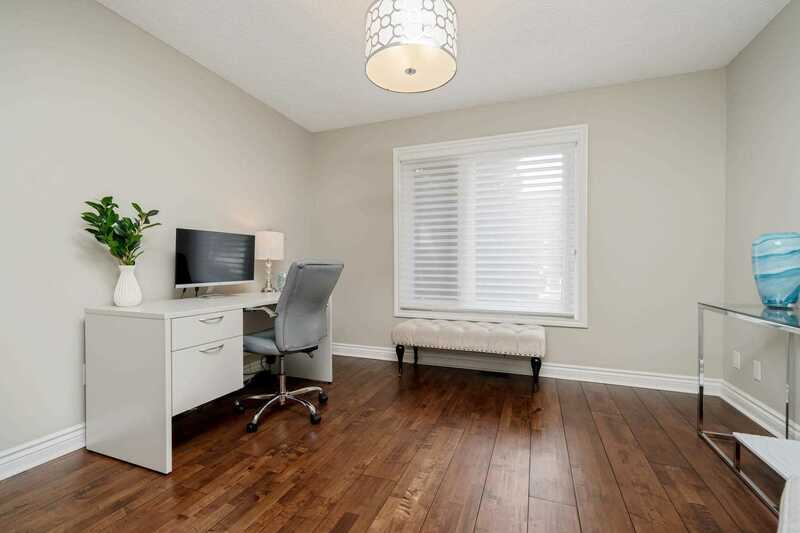 Large Master With Walk In Closet & Large Ensuite With Glass Shower & Soaker Tub. 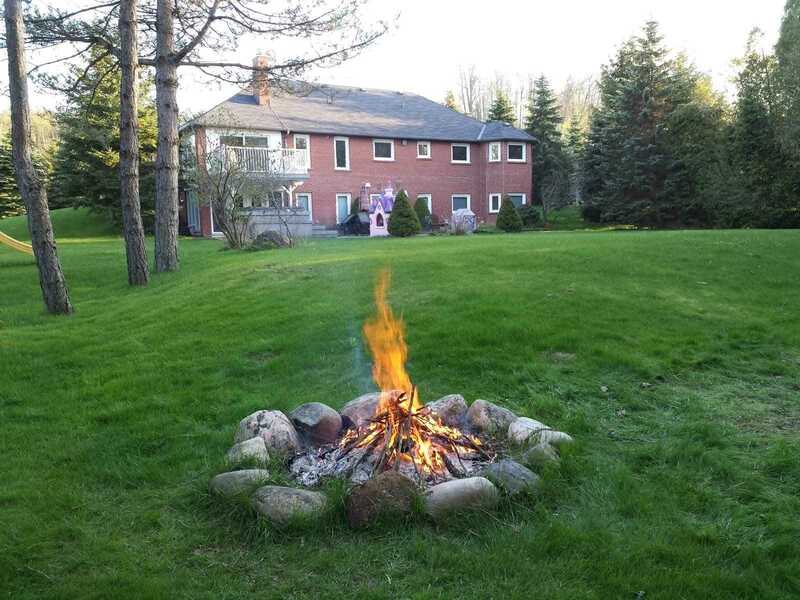 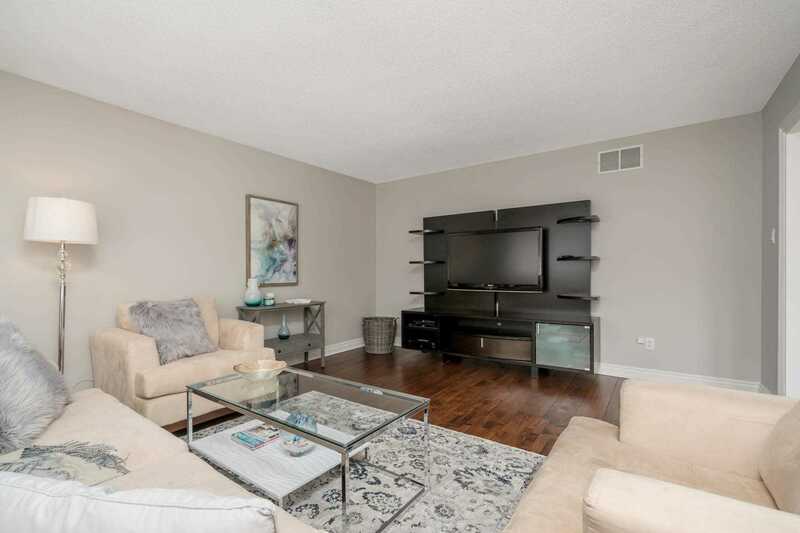 Walk Out From Lower Living Room And Gym/Sunroom Extras - Heated And Totally Finished 2 Car Garage With Openers, Secondary Driveway Of Rv Or Extra Parking,Garden Shed. 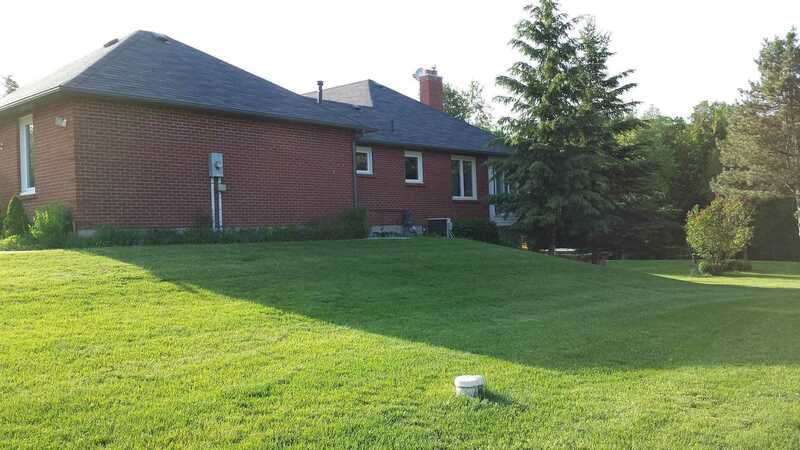 Power And Gas To The Back Gym/Office Building.Maybe Future Pool Cabana.